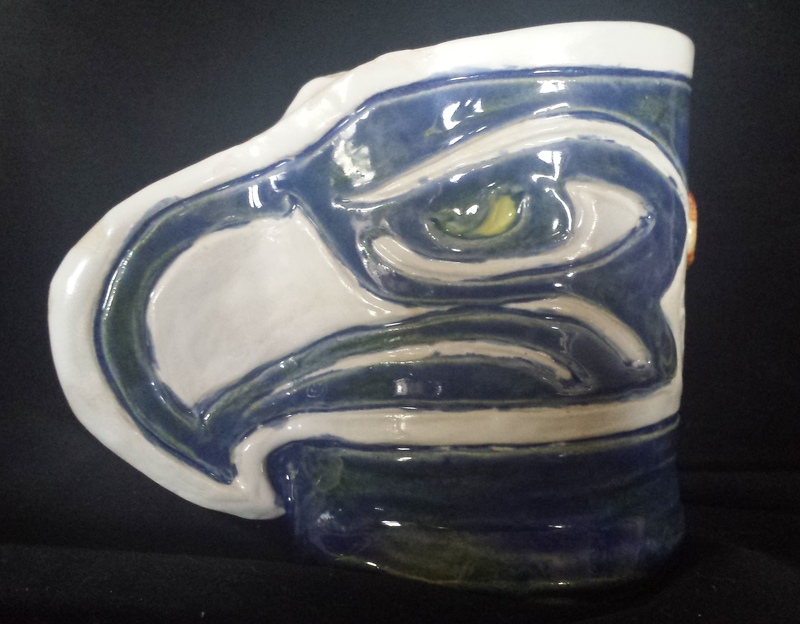 Mama Tiki has been busy hand crafting tiki mugs for local sports fans. 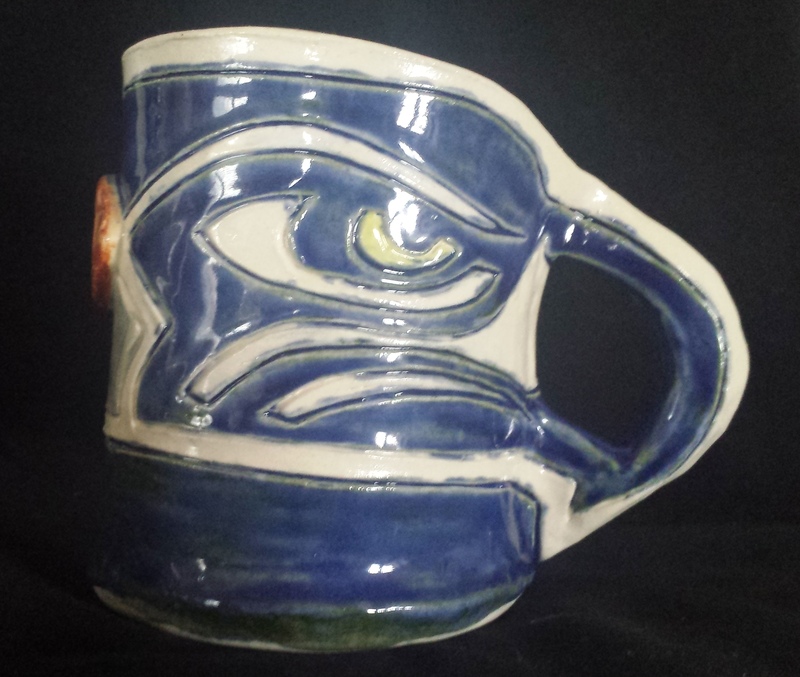 This mug uses the “beak” as a handle. And this one has the beak carved out for a handle. 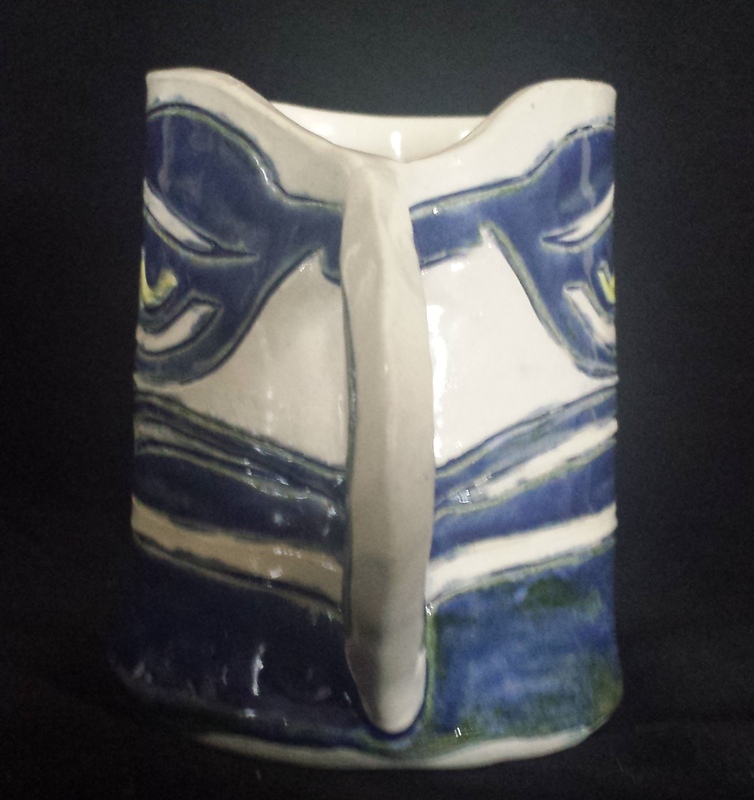 As these are hand crafted, each tiki mug is unique. Mama Tiki has created a few extra for the holidays. 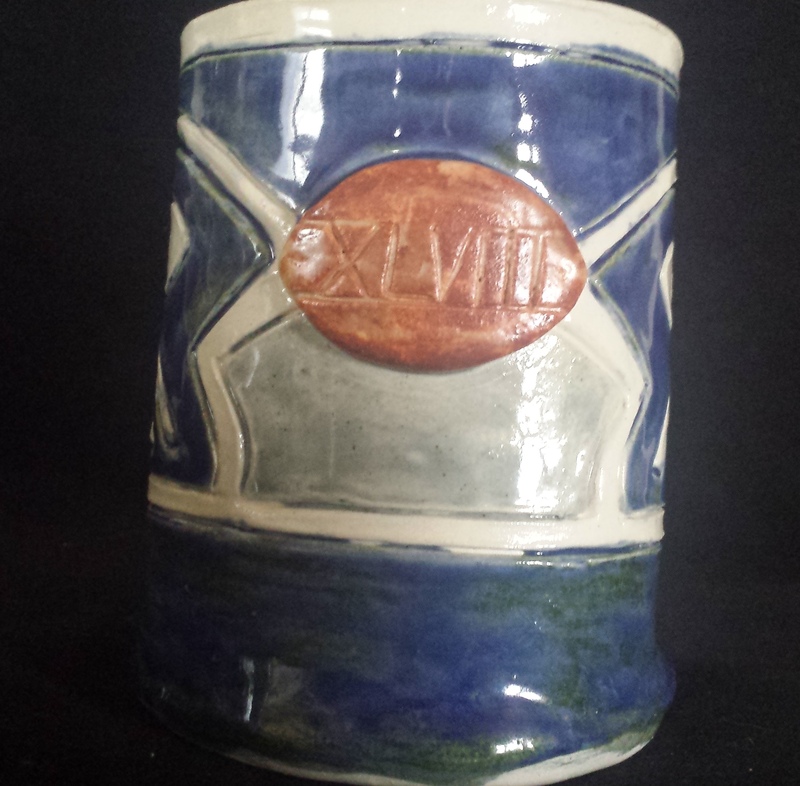 If you would like to give one of these tiki mugs for a Christmas present (or buy one for you!) please contact Mama Tiki asap as supplies are limited. Prices start at $35 (plus shipping, if applicable). ← This oughta make some 12’s happy!